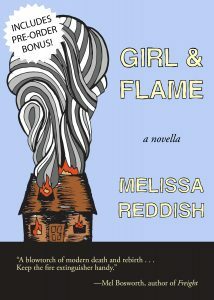 Melissa Reddish’s captivating novella, Girl & Flame, tells the story of how a girl builds a relationship with a fragment of ember remaining from the fire which consumed her closest relatives: her father, her brother and her lover. 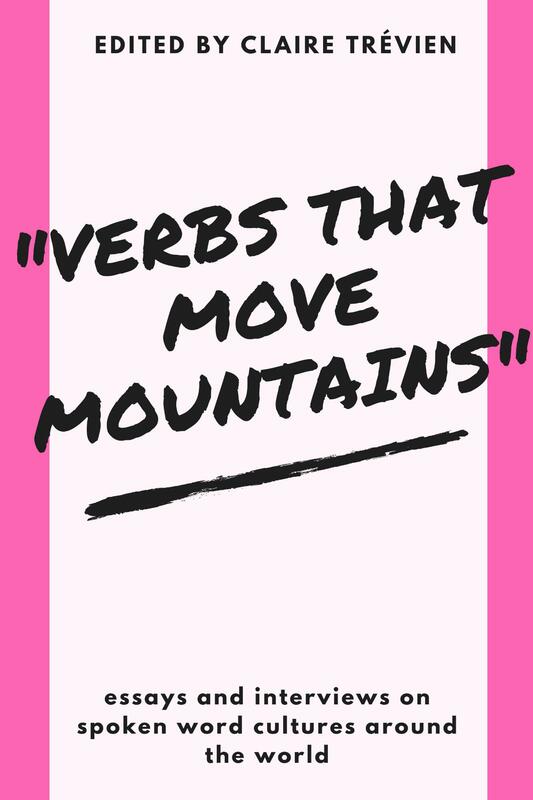 The narrative is told through alternating voices, each one with a different perspective on a story of misfortune. The shift from the delicate yet searing voice of the flame to the compelling cry of the girl are both rich and sinister in equal measure. 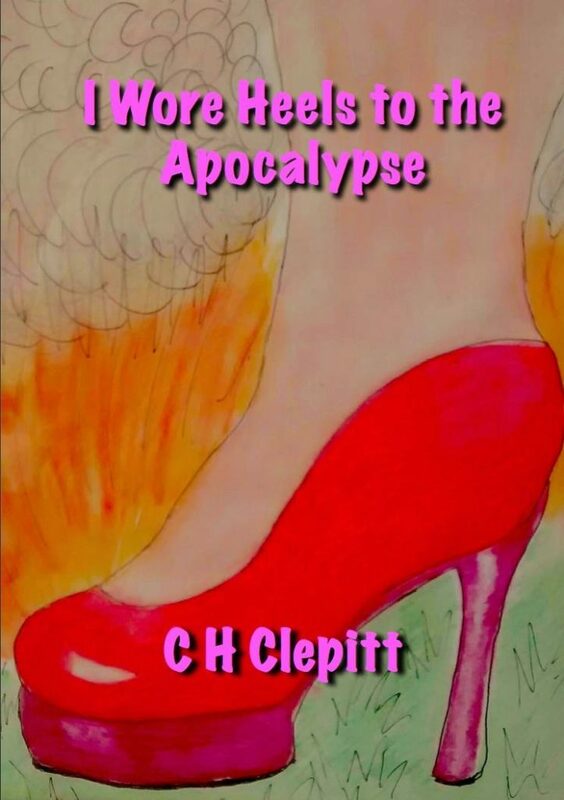 The novella enables the audience to take an adventure through an enchanted version of reality, experiencing themes of grief, madness, betrayal and its repercussions. Reddish writes passionately and with sympathy about the struggles the characters endure as they try to find their place in the world; an exploration of anguish. Alongside this, an element of compassion is shown towards the character of the girl in particular as she is haunted by her past and can’t escape, which could explain her descent into madness. The characters live in a plagued landscape which Reddish depicts through the entrancing visual images she creates, but they also go on to create a mysterious atmosphere of threat: ‘The trees are breathing loudly—they are asthmatic in their insistence. To my left is a tuft of grass like any other but a bit more edged. I touch the very tip of the tallest blade and it pricks my finger, drawing a tiny blood- bead, round and thrumming with secrets.’ The creation of these exquisite visual images allow the novella to become a reality rather than an illusion. As the girl and the flame travel similar paths, they radiate and blossom, whilst occasionally antagonizing each other. This process results in a transformation of the girl sinking into a world full of delusion, where she believes ghosts emerge from cabins, dangerous and deceiving: ‘They appear one-by-one: vestigial synapse-hum, more corporeal than I expected.’ This transformation gives Girl & Flame a fictitious vibe and places the novella into the realms of a fantasy genre, with elements of horror. 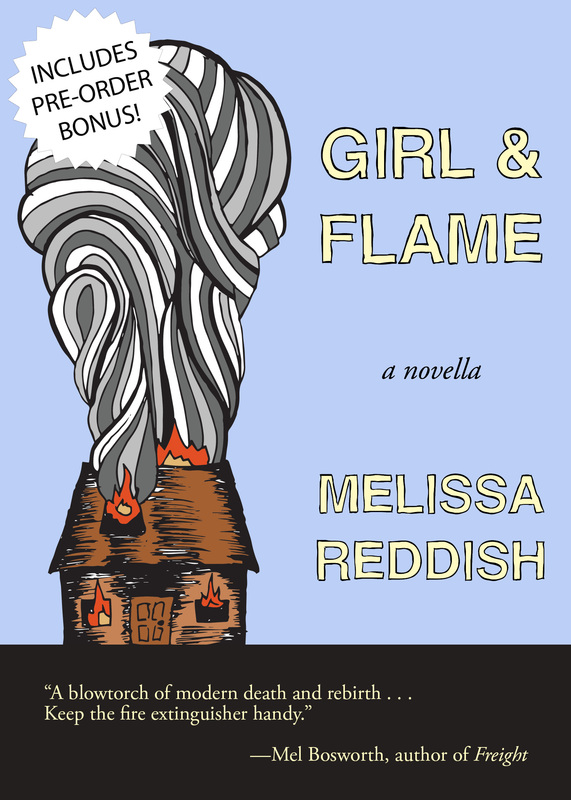 In Girl & Flame Reddish successfully brings an inferno to life. A daunting but dazzling blend of harsh reality and an eerie fantasy.